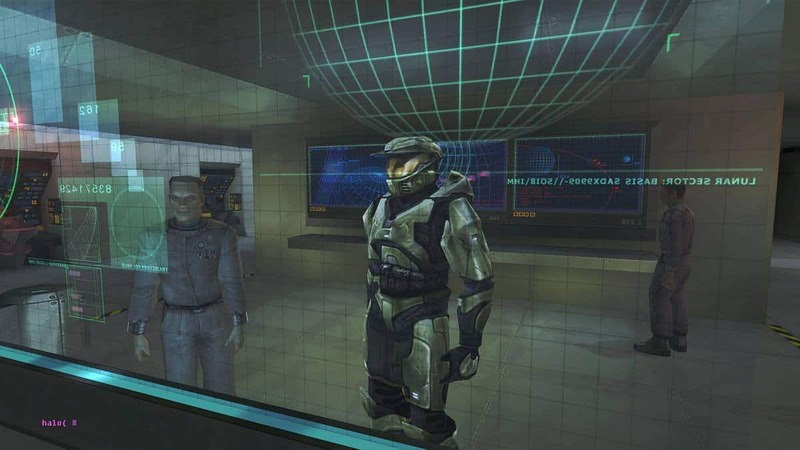 After an amazing 7 year ride, the composer Kazuma Jinnouchi Left 343 Industries. This news became even more saddening when Jinnouchi left with a heartfelt message, which unfortunately also highlighted the fact that he won’t be working, as a composer in Halo Infinite. 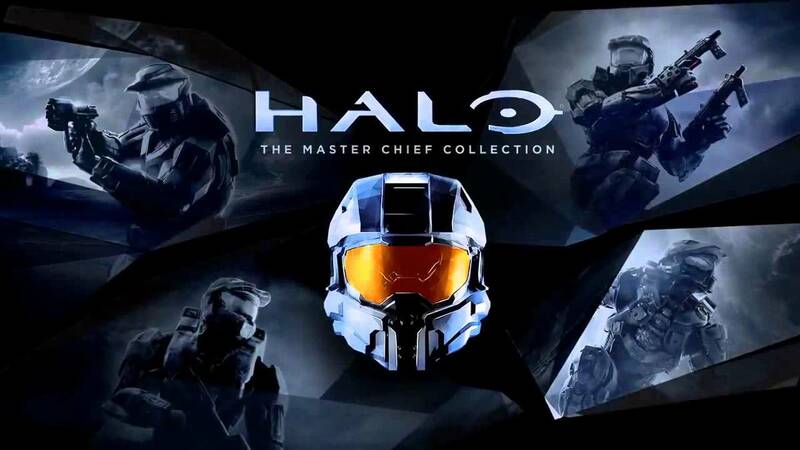 If you are a Halo fan then you probably are familiar with Jinnouchi’s work, which includes Halo 4, Halo 5: Guardians, and Metal Gear Solid 4: Guns of the Patriots. Jinnouchi has done a remarkable job, in all of the games he has taken up. With all that said, at the moment it is not clear what triggered such a move? Was it something with the studio, or was it his own decision. Perhaps we shall know soon enough, still bear in mind that sometimes, we do not get closure to such situations. 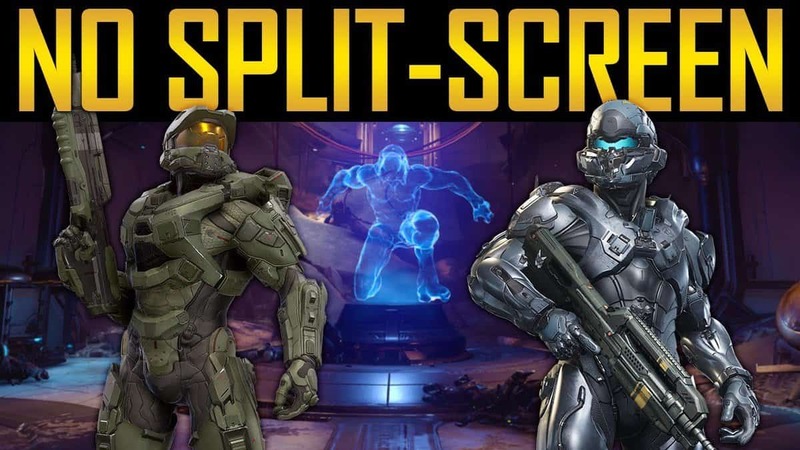 We know that the development for Halo Infinity, has been going on for many years now and him leaving at this point in time, really worries a lot of fans. Be that as it may, lately there has been a news of Martin O’Donnell, the guy who has composed for games like Destiny, conducting meetings with one of his old friends at Microsoft, Joseph Staten. Which does seem to reason that perhaps, the company is looking to hire him for the composition of Halo Infinite. Still, it is just a rumor, so we can’t be sure. What are your thoughts on Kazuma Jinnouchi leaving 343 Industries? Let us know in the comments below.